If you decide to head out on that beach bar crawl, be sure and stop by Bartolo’s beach bar (“chiringuito” in Spanish) in Es Calo, which is named after its longtime owner. 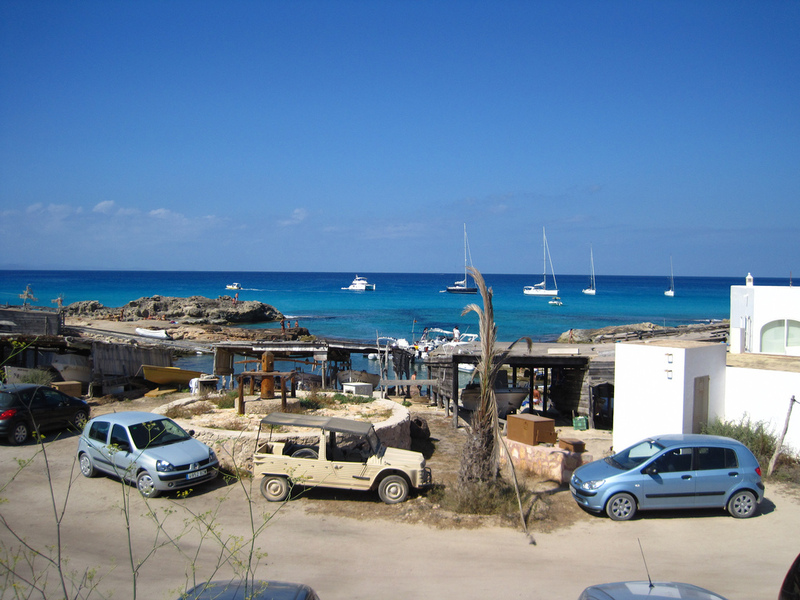 I couldn’t find many reviews on it in English online but this blog did state that it was his friend’s favorite beach bar/chiringuito on Formentera. So if you find yourself in Ibiza and want to take a day trip or you’re already on Formentera, let me know what you think of Bartolo’s and any other beach bars/chiringuitos this Mediterranean paradise might have to offer.